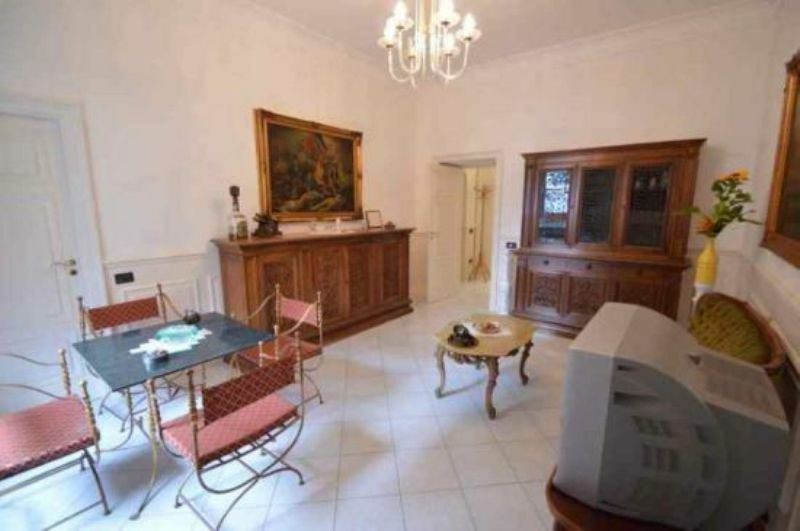 Casa Sanfelice is an exclusive apartment in Naples, recently renovated and equipped with any modern appliances. 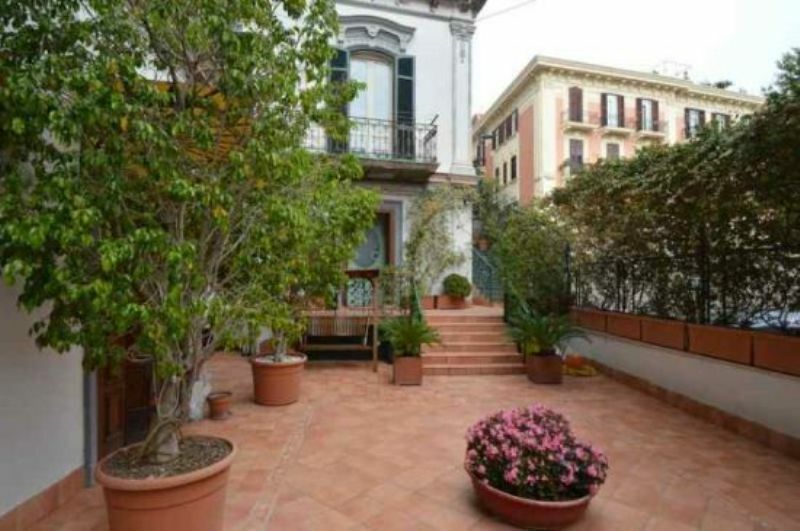 This home is situated on the Vomero hill, one of the most exclusive and quiet areas of the city of Napoli. 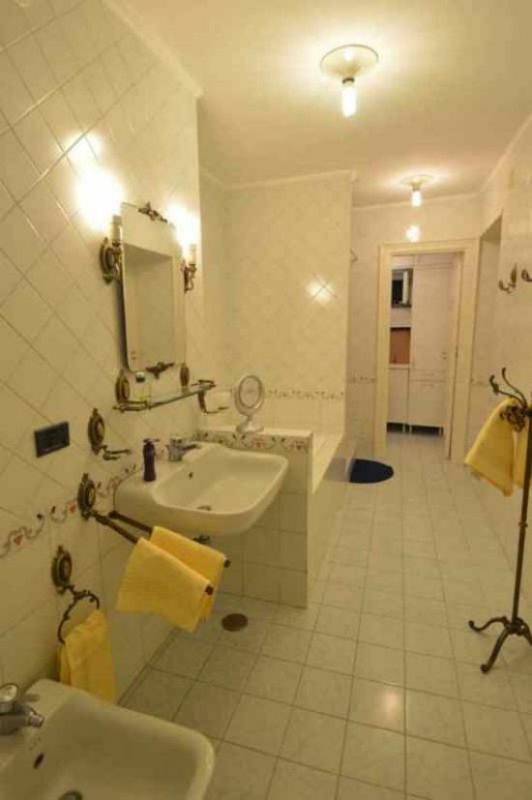 Vomero is also very well linked to the city center, thanks to its three cable rail ways (Funicolari) and its excellent metro that allows you to reach the train station of Piazza Garibaldi in about 15 minutes. This area is also full of restaurants, bars and pubs, most of them at a walking distance. 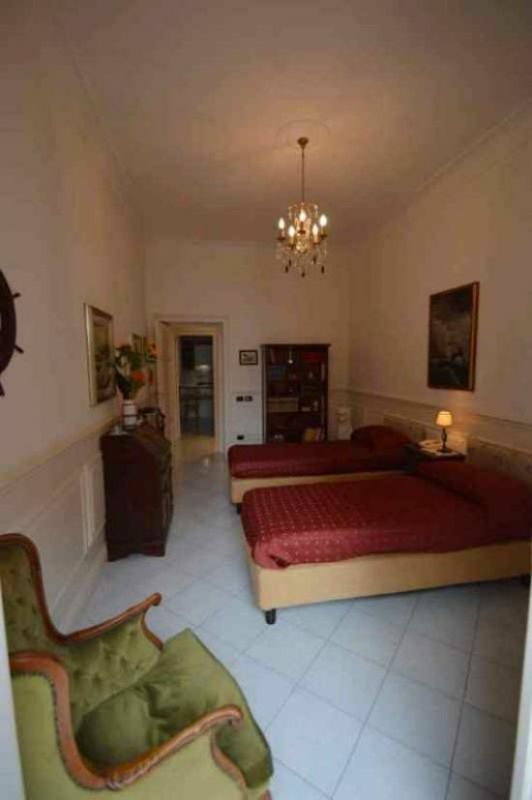 The apartment is only 100 metres away from the well-known Piazza Vanvitelli with its shopping pedestrian area and it’s 5 walking minutes away from San Martino with its breathtaking belvedere, the San Martino museum with its precious collections and the Castel Sant’ Elmo (one of the 3 Castle of the town). The apartment is refined in every single detail and thanks to its comforts it’s perfect for a short stays, as well long stays. 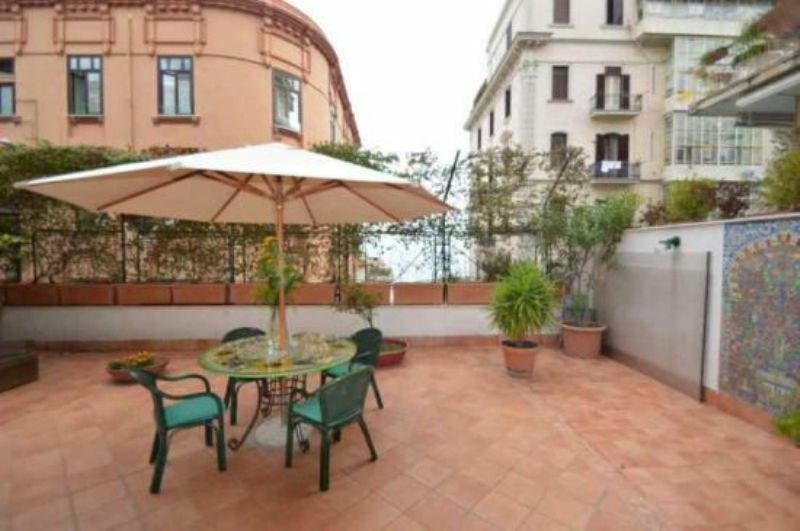 During your stay, you’ll be able to enjoy the large terrace equipped with an outdoor dining area and an amazing view even if on a small part the Gulf of Naples. 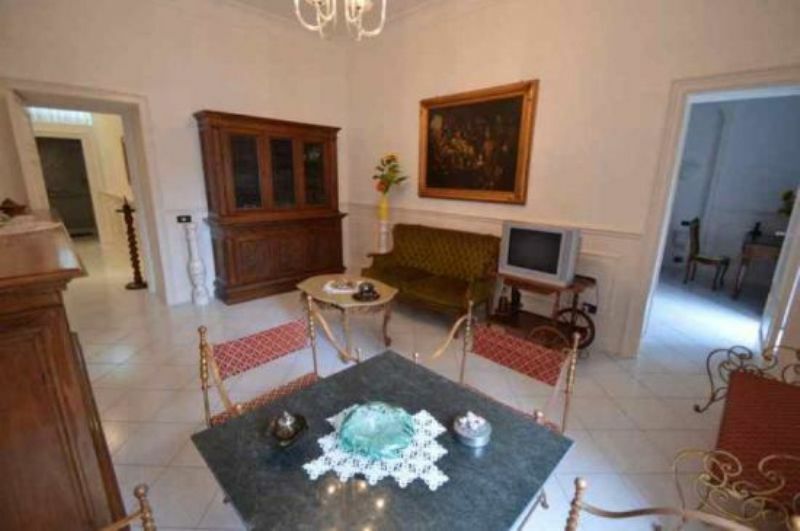 The apartment is on the ground floor of one typical, liberty styled villa (Once holiday residence of the wealthy families during the ‘800), it has an independent entrance from the terrace and it’s around 90 sq. 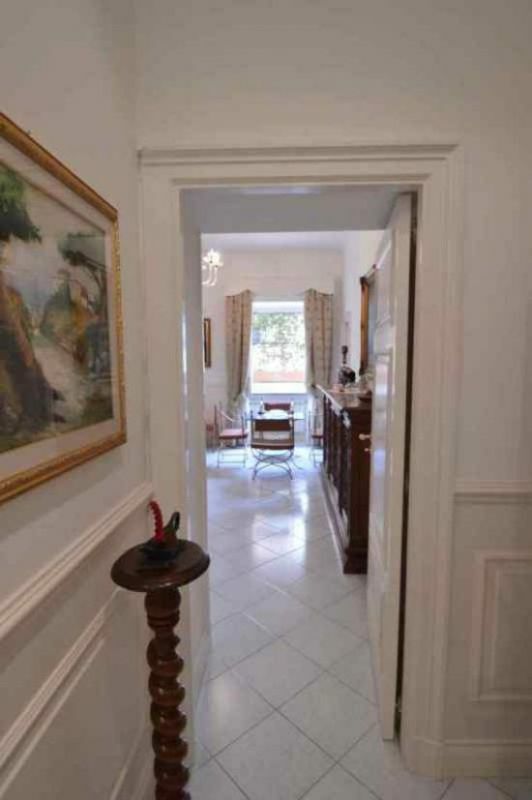 m. (apart from the outdoor spaces). 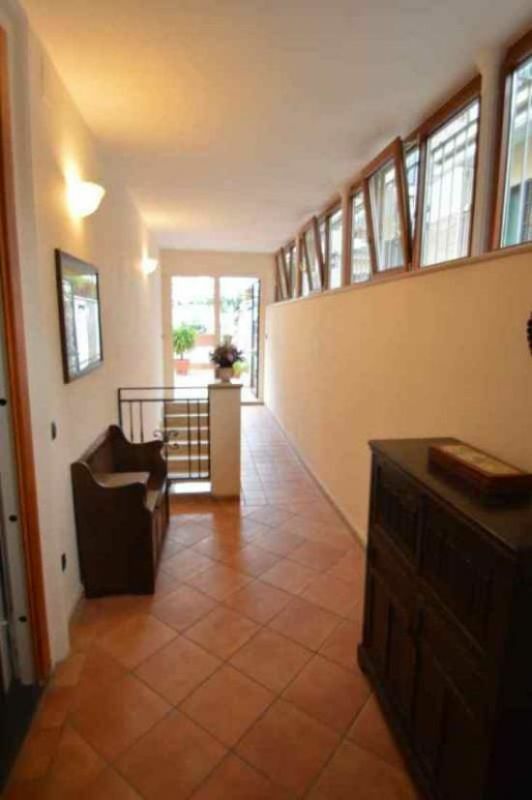 Casa San Felice is well lit and its hall works as entrance to the main apartment and a little annex with bathroom and single bed. 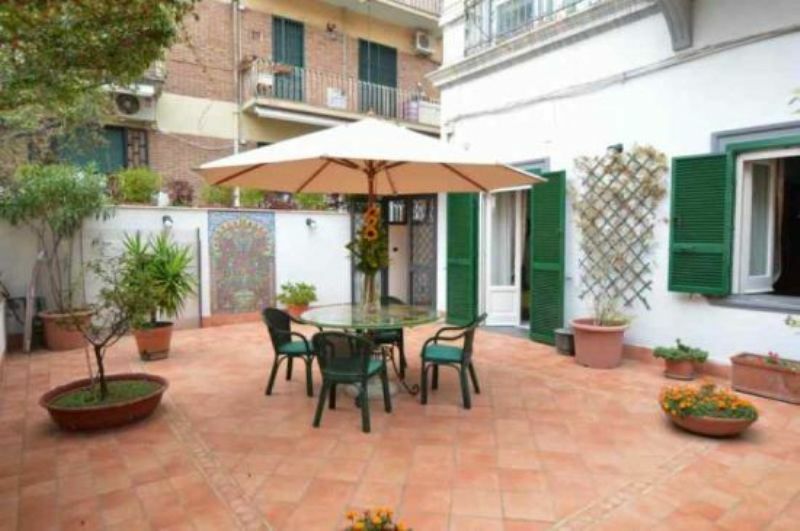 This annex is available on request for the guests of the main apartment, with no extra cost. Next door in the hall there is the access to the main house. 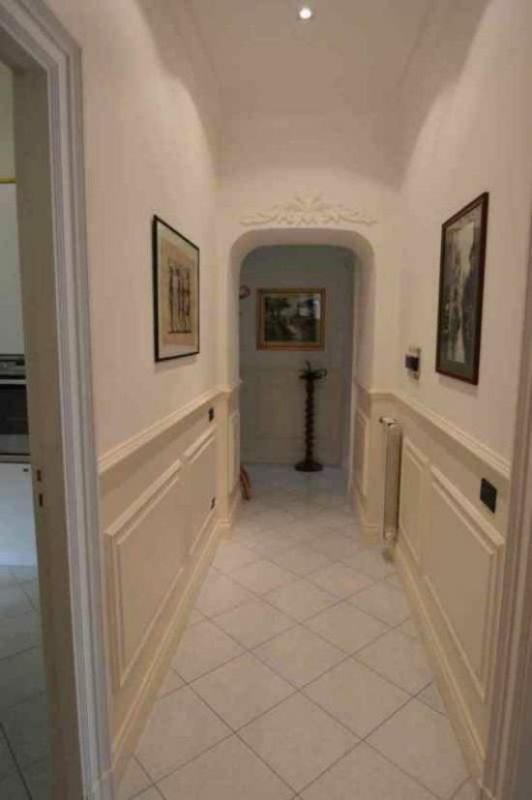 The access is on a long hallway, L-shaped, that leads to an equipped kitchen, 1 double bedroom, a living room (that enters the master bedroom) and a large bathroom. 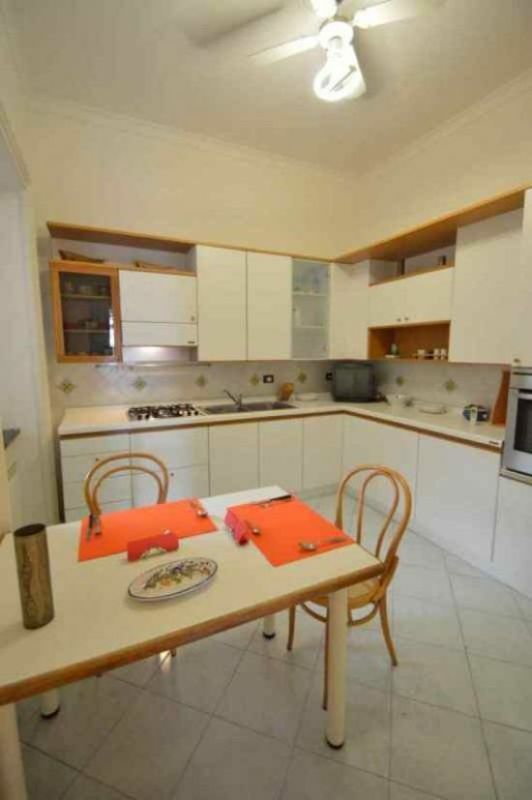 The kitchen is perfectly equipped with oven, fridge, microwave, coffee maker, kettle, dishwasher, small TV, air conditioning. 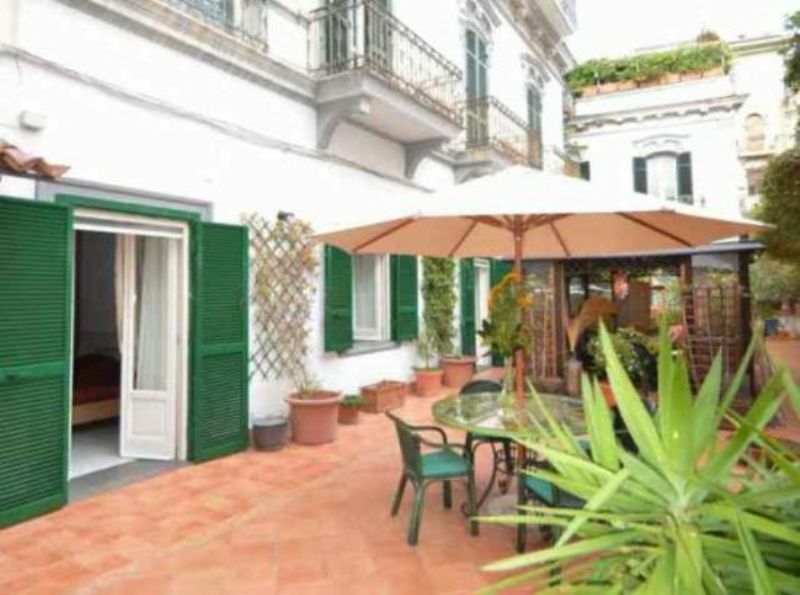 The first bedroom right opposite to the kitchen faces the terrace, has two single beds (that can be linked in case you need to have a further double bed). 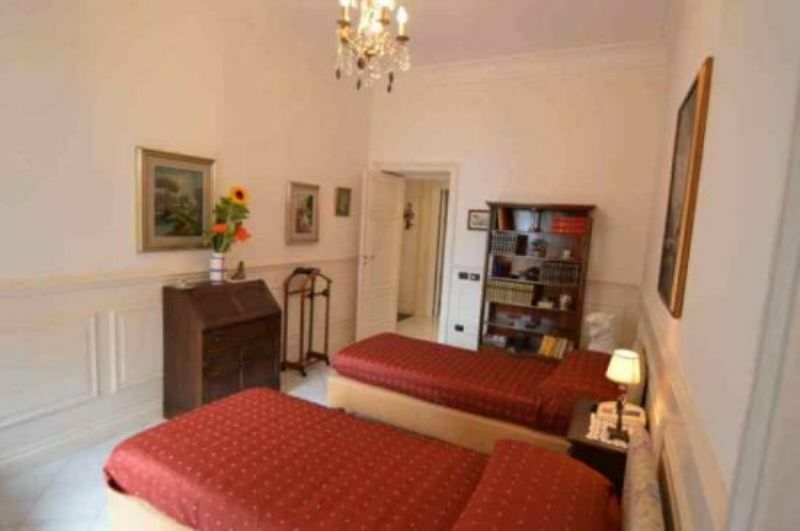 The living room has a dining area and a sofa area and gives access to a double bedroom with big closet and elegantly furnished. 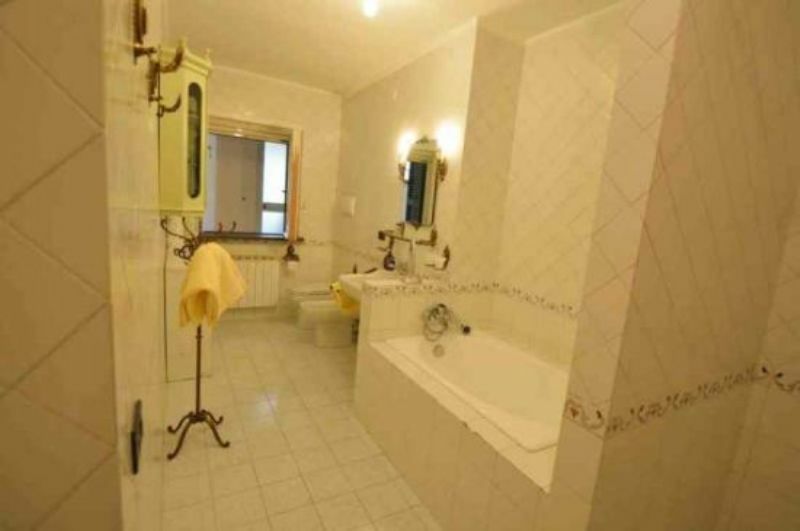 The big bathroom is equipped with tub and shower and has its separate laundry room, with iron and washing machine. 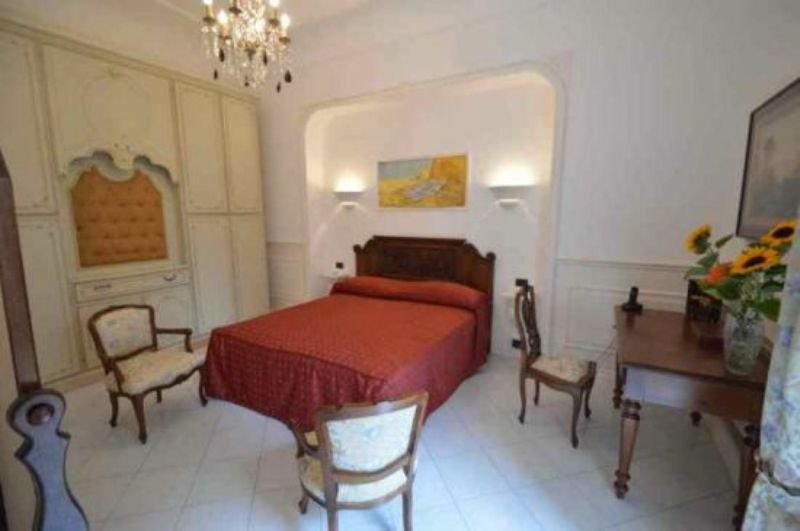 Casa San Felice is also equipped with wireless Internet connection and a flat screen Sat TV. 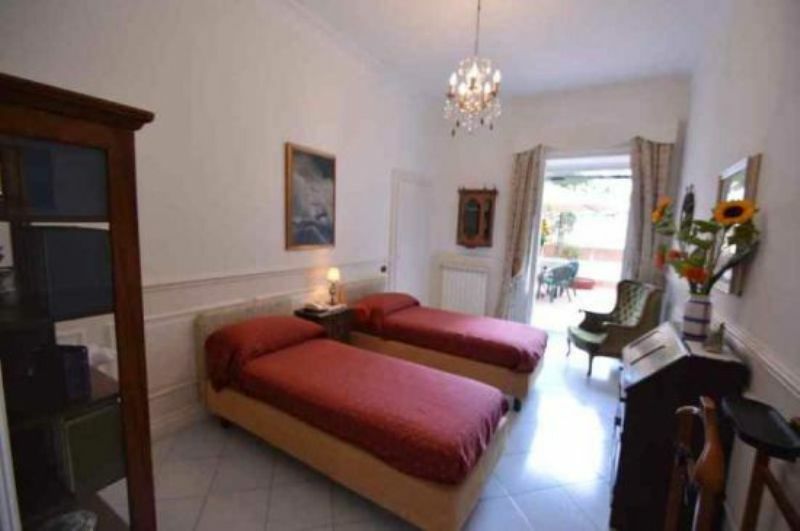 The rooms are elegantly furnished, classic styled, but with some modern elements that provide a welcoming atmosphere. 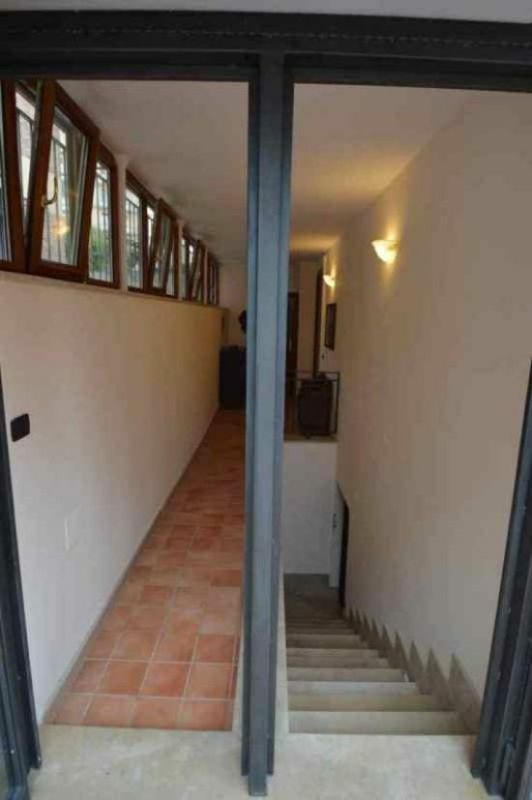 All of the spaces, except the bathroom and the kitchen, face the terrace. 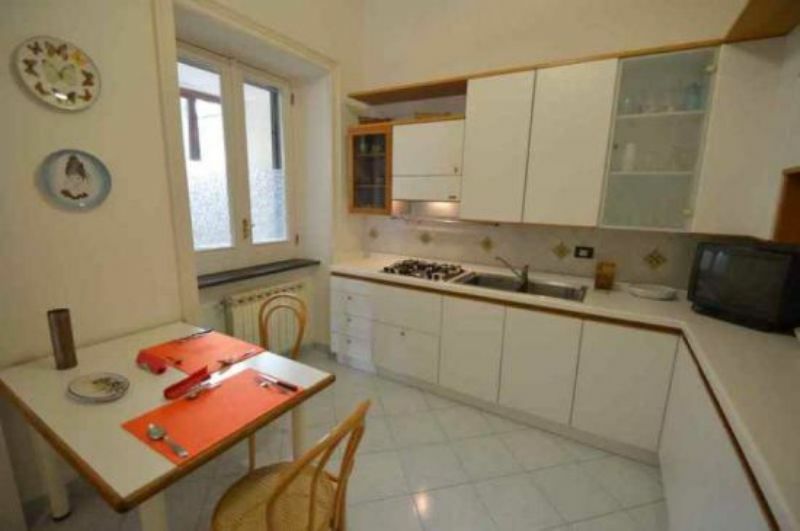 Being near the metro and cable way, the apartment is in a strategic area, making it easy to reach locations such as the city center, Pompei, the islands (Capri, Ischia, Procida), the Campi Flegrei and the Mostra d’Oltremare. Rome is now connected by fast train in 1hour and 10 min.